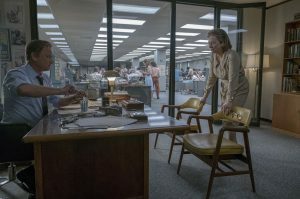 Washington Post publisher Kay Graham (Meryl Streep, right) and editor Ben Bradlee (Tom Hanks, left) discuss the paper’s precarious future in director Steven Spielberg’s latest, “The Post.” Photo by Nick Tavernise, courtesy © Twentieth Century Fox Film Corporation and Storyteller Distribution Co. LLC. 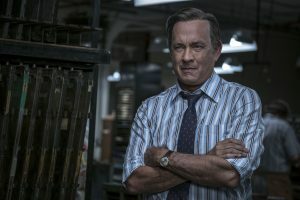 Ben Bradlee (Tom Hanks) faces tough editorial decisions for his publication, The Washington Post, in “The Post.” Photo by Nick Tavernise, courtesy © Twentieth Century Fox Film Corporation and Storyteller Distribution Co. LLC. 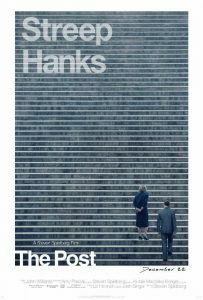  Washington Post publisher Kay Graham (Meryl Streep) faces ethical dilemmas, both personally and professionally, in the new, fact-based journalism drama, “The Post.” Photo by Nick Tavernise, courtesy © Twentieth Century Fox Film Corporation and Storyteller Distribution Co. LLC. 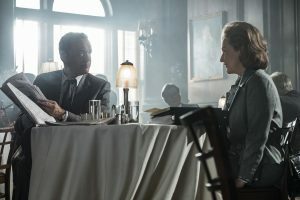 Informal meetings between Washington Post publisher Kay Graham (Meryl Streep, right) and editor Ben Bradlee (Tom Hanks, left) often turn into profound discussions about the paper’s future in “The Post.” Photo by Nick Tavernise, courtesy © Twentieth Century Fox Film Corporation and Storyteller Distribution Co. LLC.